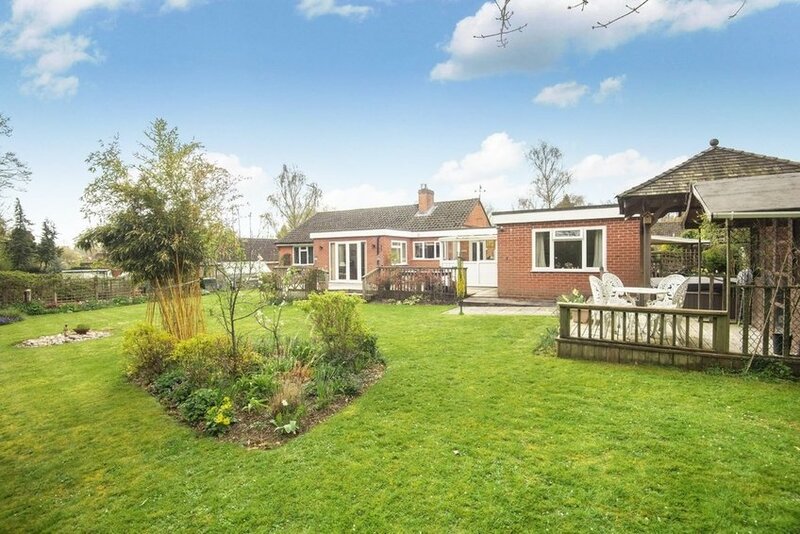 A magnificent detached bungalow on a wonderful plot of approximately 0.33 acres, set in a small cul-de-sac of only 7 other properties. 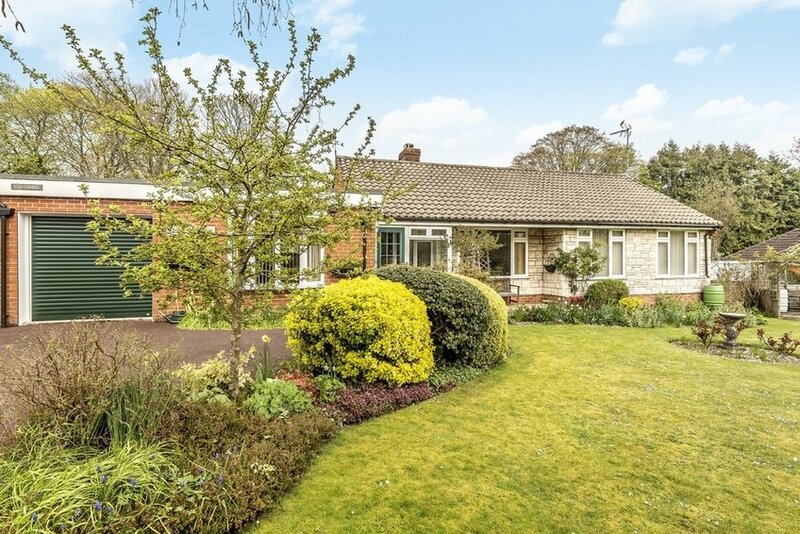 Set back from the road across a beautiful front garden of neat lawn and well-tended beds is this deceptive detached bungalow. 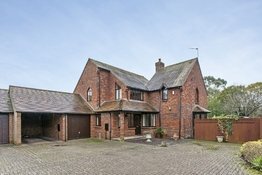 Boasting 2000 ft², this property provides huge versatility. 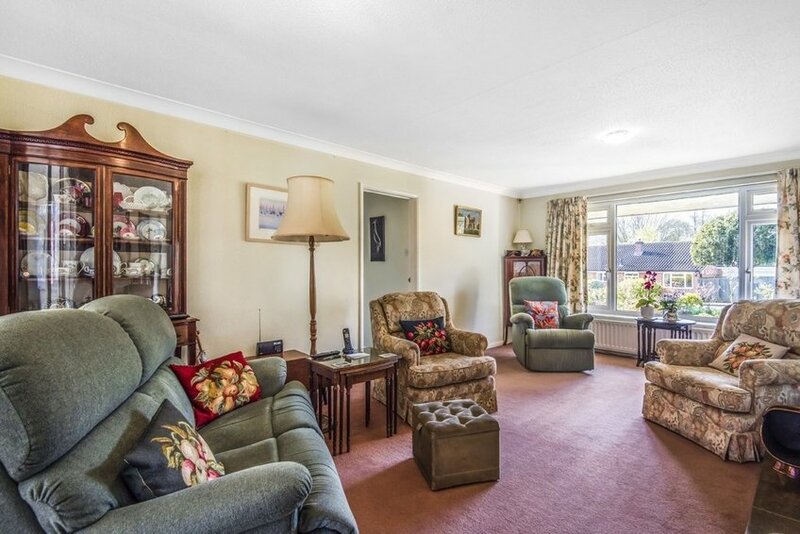 The double aspect sitting room lies centrally to the bungalow, and accesses the family room behind. 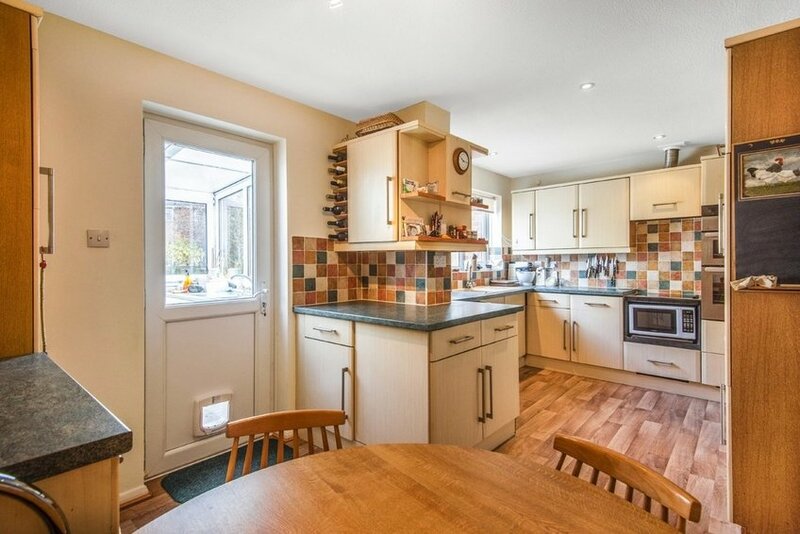 There is a lovely kitchen/breakfast room which is accompanied by a dining room. 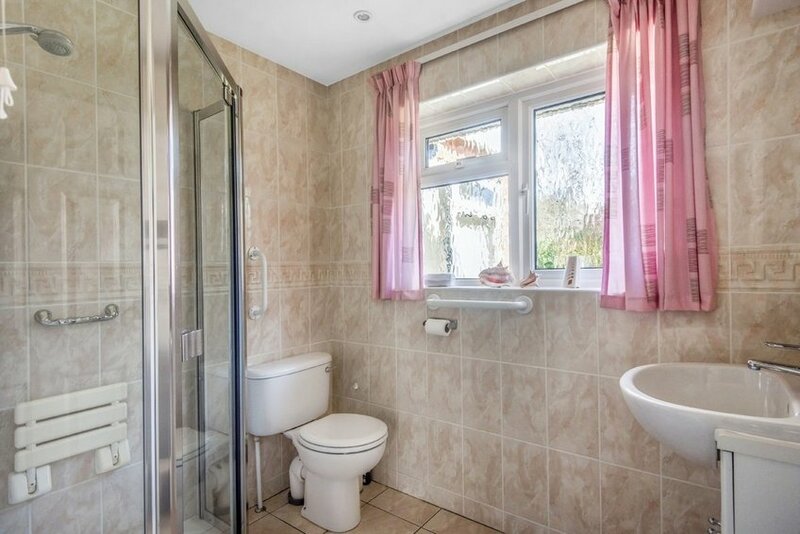 A large master bedroom overlooks the rear garden and is accompanied by a bathroom. 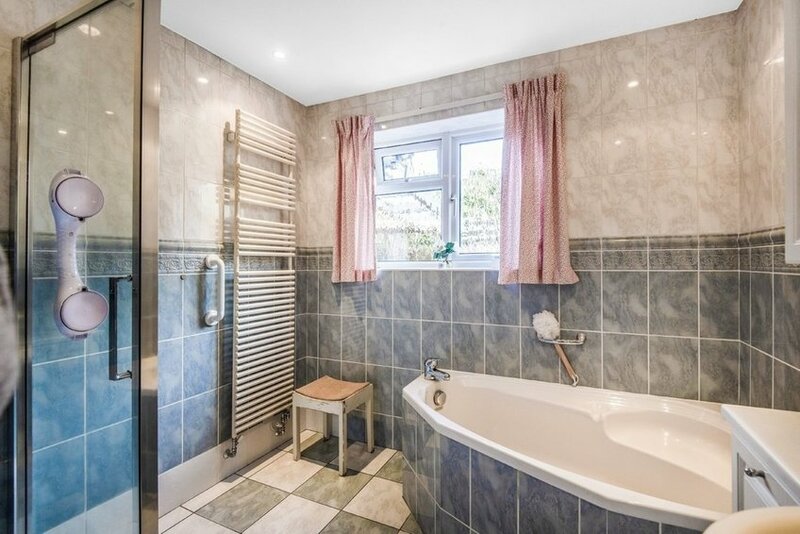 Three further bedrooms are accompanied by a modern shower room. 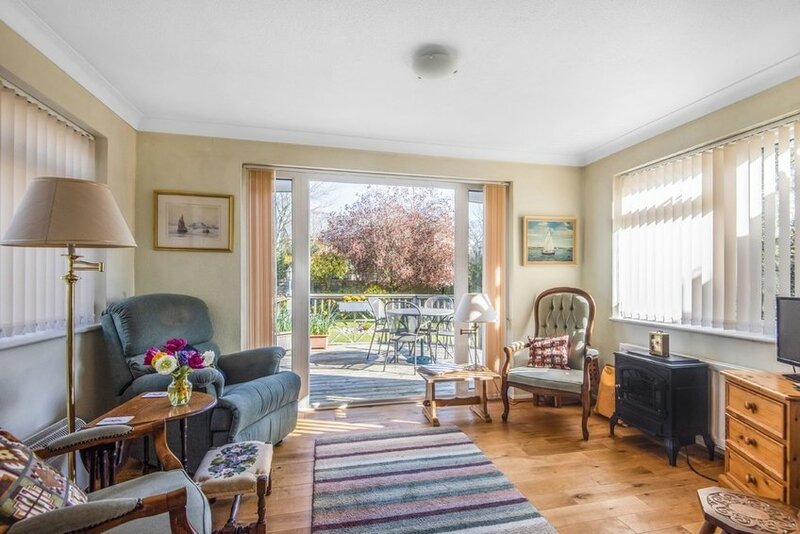 Outside the property is surrounded by glorious gardens that are lovingly tended and mostly laid to lawn, with well-stocked flower and shrub borders and screening from mature hedging. A raised timber deck is accessed from within the bungalow and provides ample space for al-fresco dining overlooking the garden. A path leads around the bungalow to a timber summer house. To one side of the garden is a fruit and vegetable plot, with an additional shed and a greenhouse. A garage with electric up and over door and pedestrian access lies beside a carport. 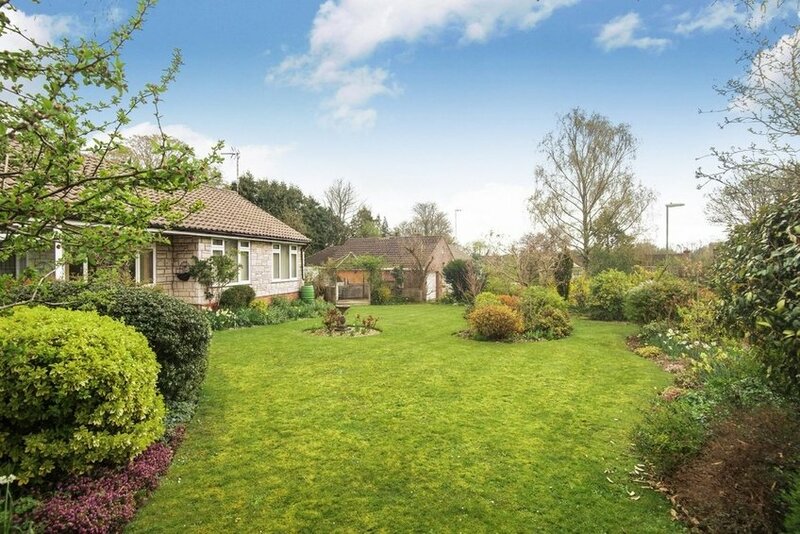 Lying just off Dean Lane which has, for many years, been one of the most sought-after local addresses is this small cul-de-sac of only 8 properties;' all individual detached bungalows occupying large private plots. Nearby are the shops at Stoney Lane, including Waitrose, The Friarsgate Practice and pharmacy. 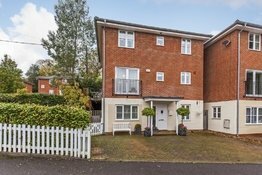 Dean Park, which has a play park and recreation field, are only minutes away as are local schools at Weeke Primary, The Westgate School, Kings and Henry Beaufort and Peter Symonds VI Form College. The mainline railway station is just over a mile away with the City not much further. 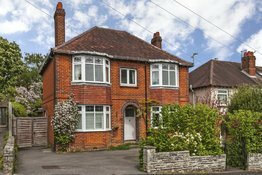 There are lovely walks with open countryside on the doorstep and The Plough Inn at Sparsholt a pleasant walk away. Leave the City via Stockbridge Road, continuing straight over at the Chilbolton Avenue roundabout. Take the next left into Dean Lane, then the second right into Lainston Close. 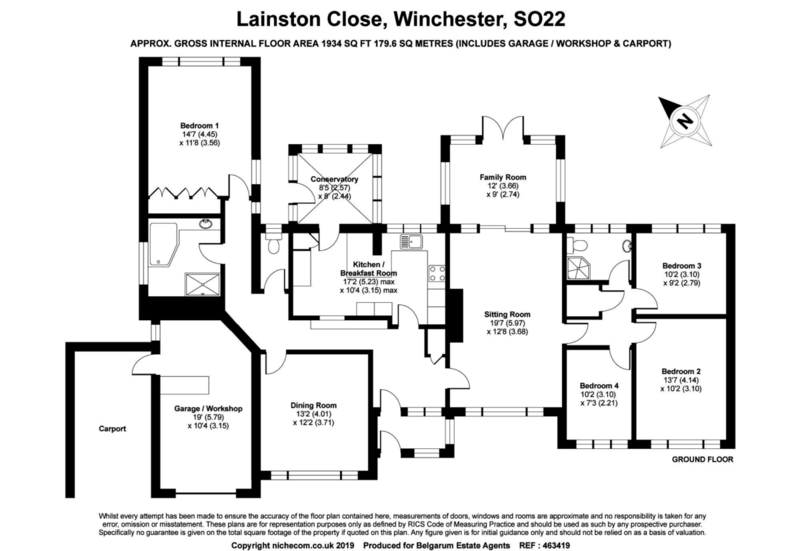 The property can be found towards the end of the Close on the right-hand side.